evidence yields so much more information than it had in the past because of incredible advances in analytic instruments and crucial procedures at both the crime scene and in the lab. Many practices have gone digital, a concept not even fathomed ten years ago. And from the first collection of evidence to its lab analysis and interpretation to its final presentation in court, ethics has become an overriding guiding principle. Thatâ€™s why this new edition of this classic handbook is indispensable. 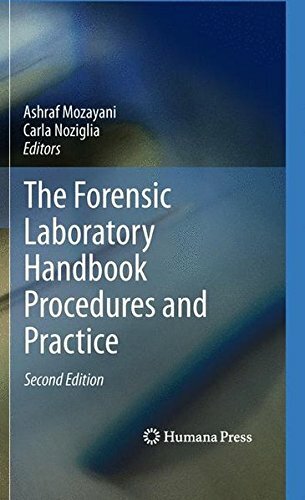 The Forensic Laboratory Handbook Procedures and Practice includes thirteen new chapters written by real-life practitioners who are experts in the field. It covers the tried and true topics of fingerprints, trace evidence, chemistry, biology, explosives and arson, forensic anthropology, forensic pathology, forensic documents, firearms and toolmarks. 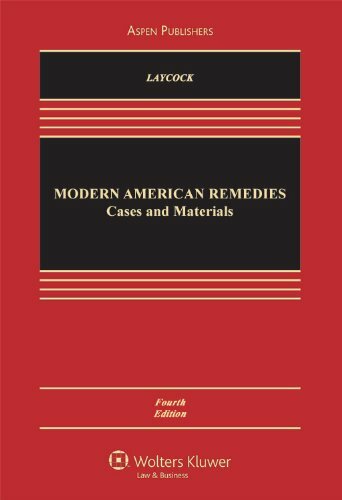 This text also addresses an array of new topics including accreditation, certification, ethics, and how insects and bugs can assist in determining many facts including a margin of time of death. 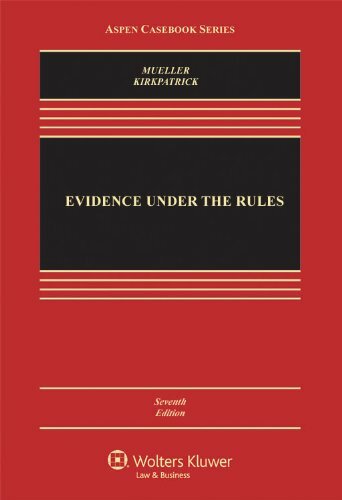 In the attempt to offer a complete and comprehensive analysis The Forensic Laboratory Handbook Procedures and Practice also includes a chapter discussing the design of a laboratory. 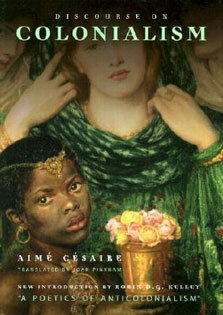 In addition, each chapter contains educational requirements needed for the discipline it covers. 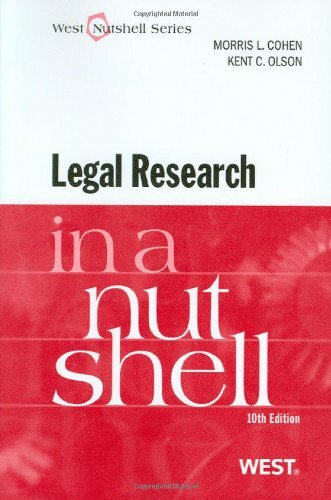 Complete with questions at the end of each chapter, brief author bios and real crime scene photos, this text has risen to greet the many new challenges and issues that face todayâ€™s forensic crime practitioners.